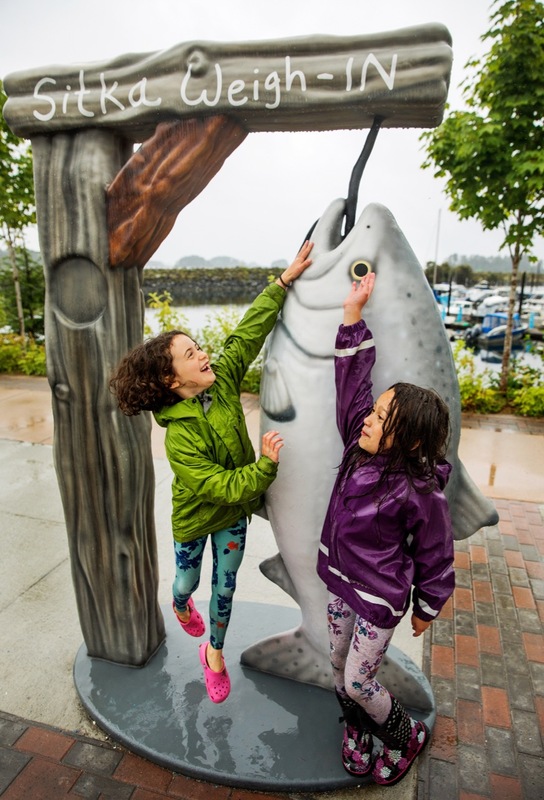 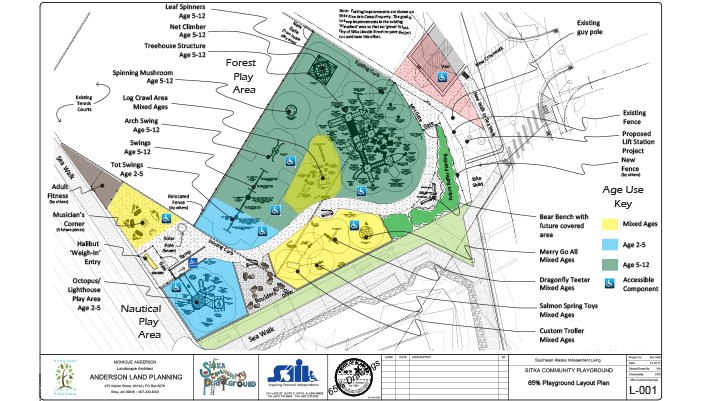 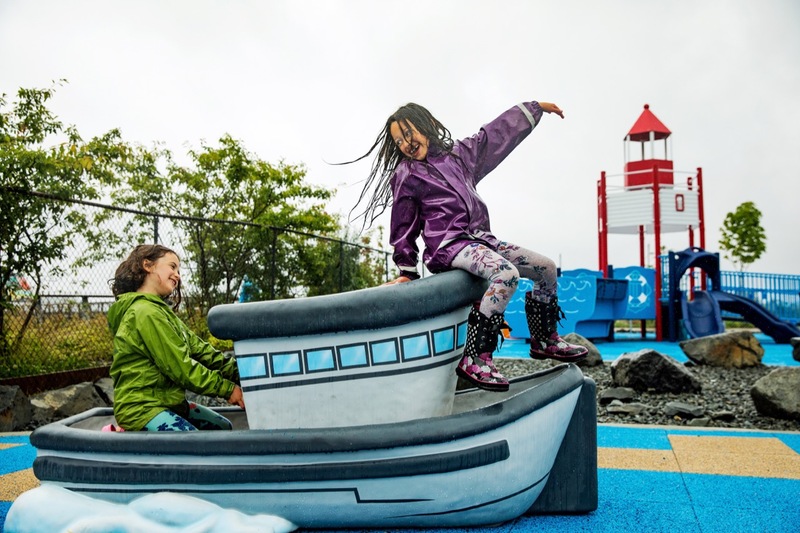 The Sitka Community Playground project is the first inclusive/ADA compliant playground in Sitka and inspires play and imagination in Sitka’s children. 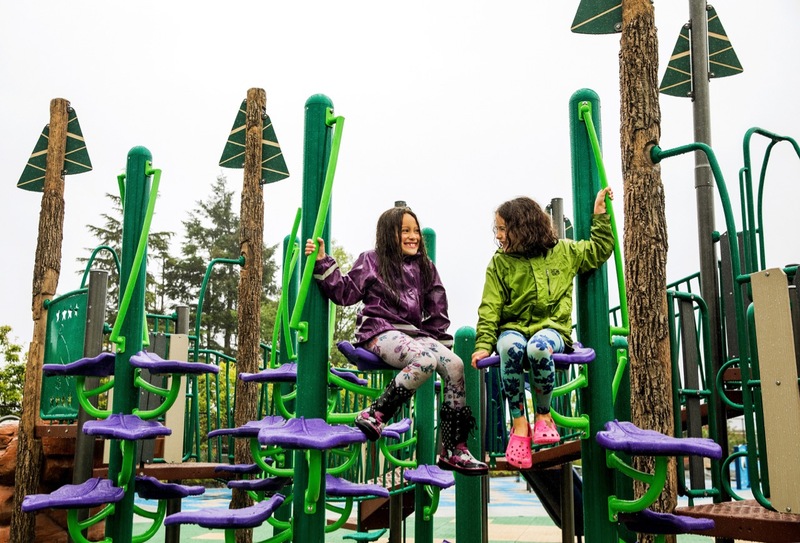 Envisioned by kids and parents during a ‘Design Day’, the playground theme is Where the Forest meets the Sea. 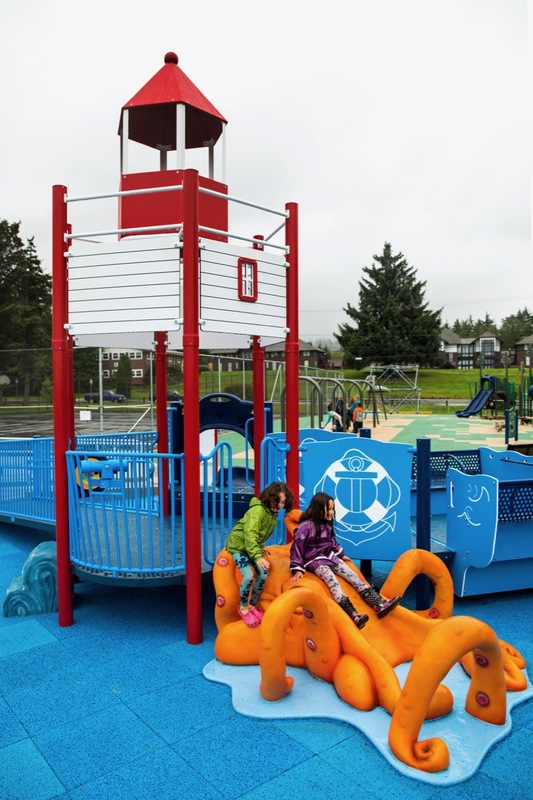 Featured play elements include a troller, octopus climber and a tree fort structure. 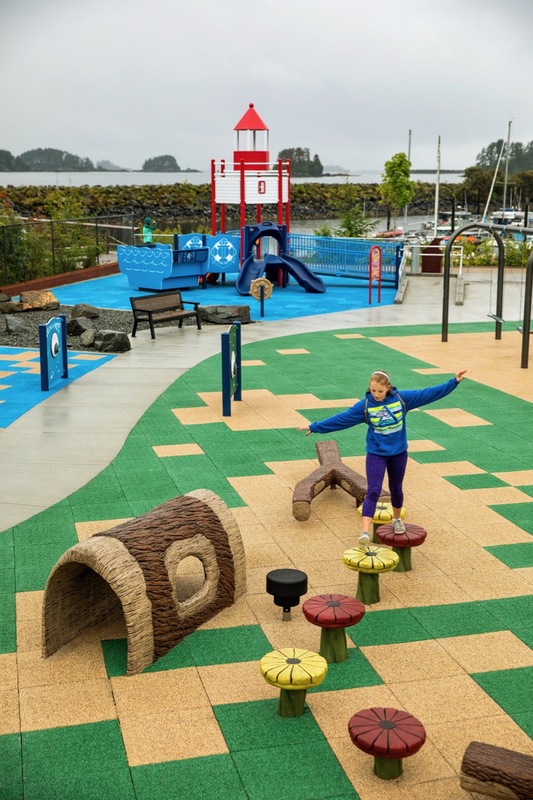 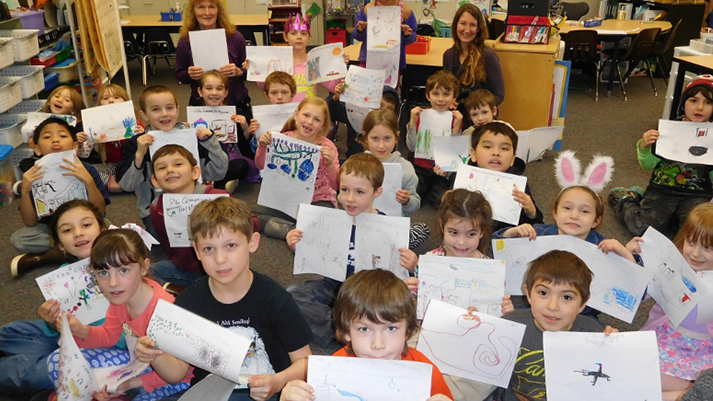 The project was led by a volunteer committee in partnership with local organizations and the City and Borough of Sitka.